Releasing over a year back in 2016, Palit’s very own rendition of the GTX 1070 was one of the cream of the crop when it came to gaming. Like its purpose, its title of “GameRock Premium Edition” was also given to entice gamers that are seeking the best performance. After giving some time for it to mature, let us find out how well it holds up when put face to face against modern gaming titles. Here is a recap in case you missed earlier reviews of Palit’s GameRock GTX 1070. The graphics card is covered with a layer of aluminum finish, giving it a refined and textured look across its body. It also sports a glittery blue and white color pattern, which stands out from the common darker colored schemes. The card also uses Palit’s own 10CM-10CM Smart Fan system that comes with their own signature TurboFan Blades. These blades are also spun in alternating directions, optimizing air flow in the system. What this results in is an extremely cool and silent gaming experience. Under full load, the 1070 never goes above 73°C with the fan spinning at under 45% of its maximum speed (in the default fan curve and an ambient temperature of 28°C). Not only that, it also stays dead silent when it comes to everyday usage. This is due to the fans not turning on as long as the card stays below 50°C. 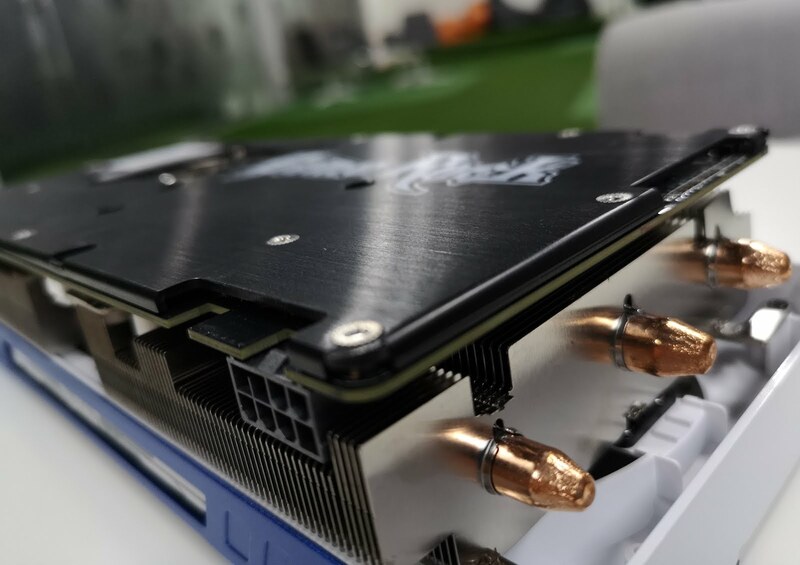 How Palit managed to keep its 1070 GameRock card cool is through its new GameRock Cooler Design. They managed to fit in 22% more cooling fins and a larger copper base for improved cooling. This, in combination with Nvidia’s efficient Pascal GPU architecture, helped the card stay cool throughout our time with it. There is also a stylish backplate that comes with a brushed aluminum finish that adds a protective layer that reduces the chance of the user accidentally damaging it. Moving onto the available I/O, Palit sports the same options that the original GTX 1070 has. It sports a single Dual-Link DVI-D, one HDMI 2.0b, and three DisplayPort 1.4. Using all three DP ports will allow a maximum of a 12K resolution with 3 monitors at 4K each. Do take note that the card takes up 2.5 slots due to the bulk added by its cooling system. Looks are not everything. That is why we took the liberty to put it through modern titles, particularly Final Fantasy XV (FFXV) and Far Cry 5 that released only weeks back (at the highest preset). The goal of these tests is to check whether a two-year-old card is able to handle current titles that are demanding, or whether an upgrade is necessary. We also paired it with a mid-range CPU (i5-4570) to simulate the most common PC configurations and had the games installed on a SSD for more consistent results. We pushed the 1070 to its limits, even further than what Palit had done with its factory overclock. 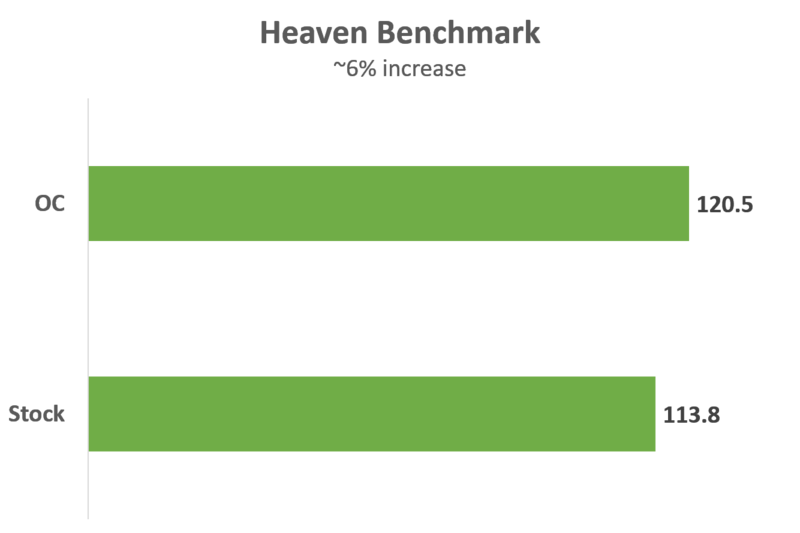 Despite us only being able to push the GPU clock by 100MHz (GPU/Boost – 1656/1961MHz), the memory clock speed could be increased by 500Mhz (effectively reaching 9008Mhz).Here are the benchmark results of what the overclocking manages to produce. It is to no surprise that the synthetic benchmarks had a consistent increase in its scoring with the OC. However, the gaming performance is where the money is at. 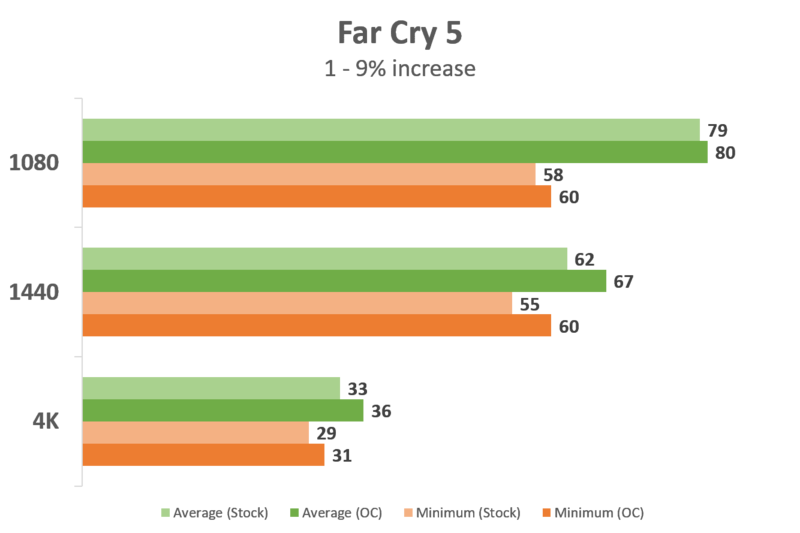 For Far Cry 5, the 1070 GameRock struggles to hit the minimum 60fps requirement needed for a smooth gaming experience at 1080p and 1440p. However, once overclocking comes into play, it manages to hit the requirement. 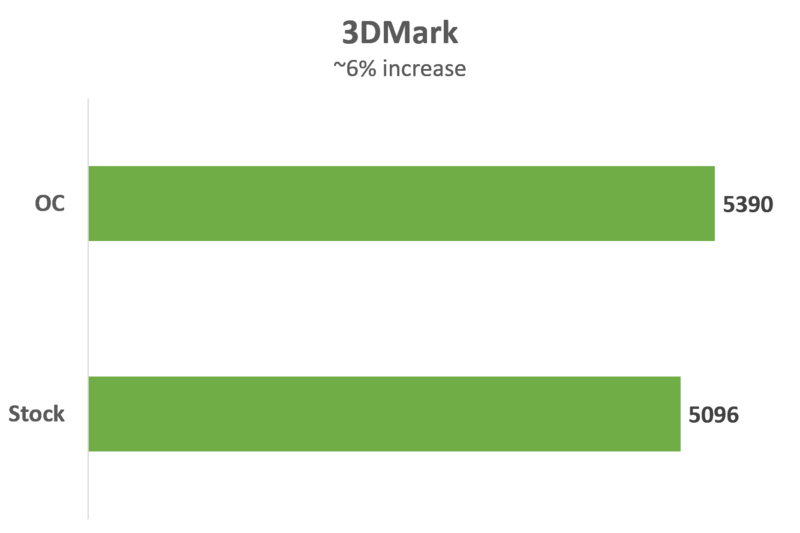 Taking a look at the results for 4K resolution, overclocking once again helped its case by reaching a decent 30fps. If you are looking to play at this resolution, it is recommended to turn V-Sync on or cap the frame rate to 30fps for a more smoother experience. 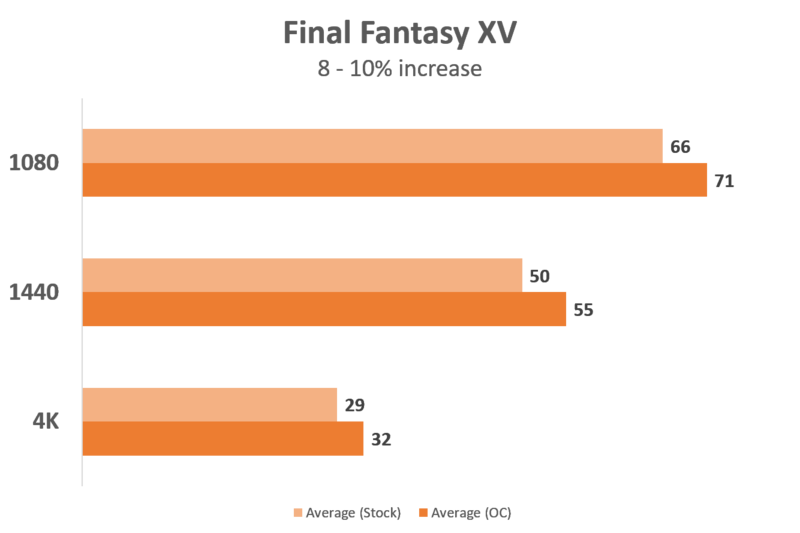 Things are pretty similar for FFXV with the exception of the 1440p resolution not being able to hit 60fps. Overall, Palit’s 1070 GameRock edition is well suited for gaming at up to 1440p resolution. A consistent 60fps and above experience is easily achievable by simply overclocking or turning down several settings without taking much of a visual hit. 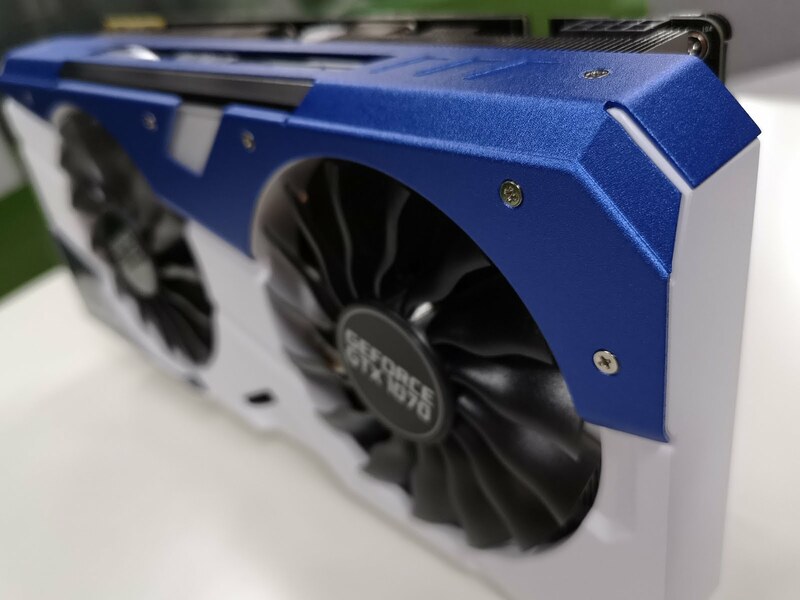 With all things said, the GTX 1070 GameRock Premium Edition is a great card and still stands the test of time with it breezing past modern titles. Furthermore, it does it while staying extremely cool and silent. It should still be noted that GPU prices are still through the roof with cryptocurrency mining being a large reason. With Nvidia’s coming release cycle for their Volta series, hopefully it would push down the prices of this amazing card. Intel Core i9 Mobile, hexa-core i7s, new Chipsets and more! I’m a bit confused. 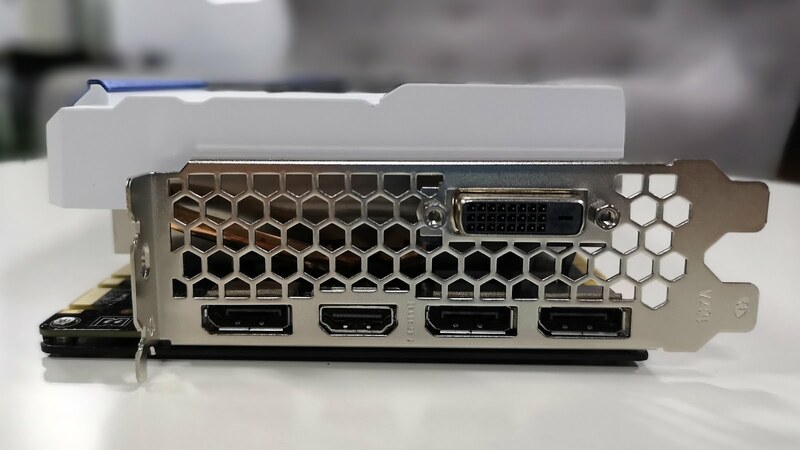 You mention the GameRock Premium Edition quite a bit and even the “Buy it?” conclusion is aimed towards the GameRock Premium Edition but it seems you tested the “normal” 1070 GameRock Edition and not the GameRock Premium?